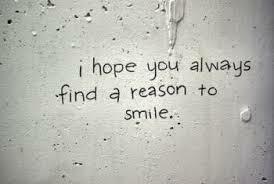 If you’re looking for a beautiful white smile with no pain or sensitivity, then be sure to trust the experts. 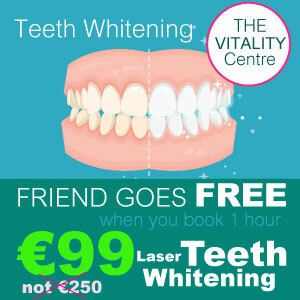 Vitality Centre Dublin has been providing laser teeth whitening in Dublin since 2008 . We use Smile White Zero Peroxide laser teeth whitening products and our teeth whitening clinicians are professionally trained and certified to ensure a pleasant and effective treatment. Smile White laser teeth whitening is exclusively available Smat Vitality Centre, Ballsbridge in Dublin. We focus on achieving natural looking results that work with your individual colouration and feature. How Do We Keep Prices So Affordable? We travel the world to find the best products. We employ the very best people. We offer the best laser teeth whitening treatment in Dublin. 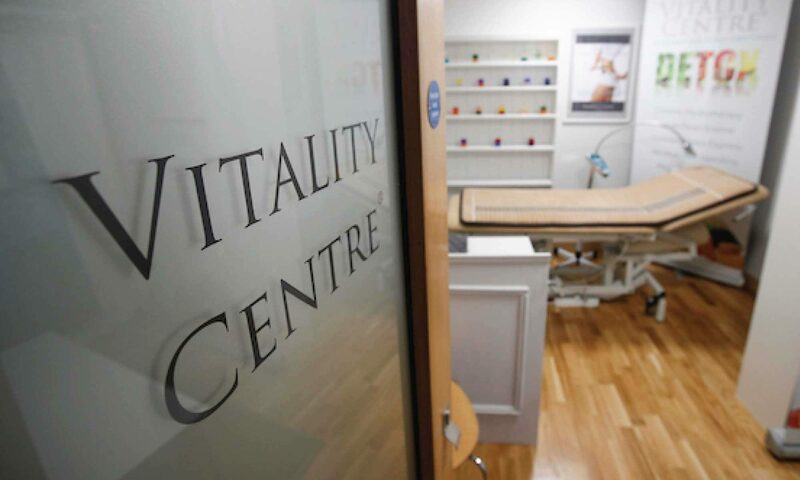 We are located in a high end clinic right on the Merrion Road with parking right outside. So how do we keep our prices so low? Its simple. We ensure you are comfortable and achieve a natural result that does not damage or cause sensitivity. We are experts in the area of natural health, skincare and gut health and teeth whitening and because of this our clients come back us again and again. We pass the savings on to you. You will not find us on Groupon. Why? We prefer to give the special offers directly to our clients. Do You Do Citydeals or Groupon? No. We dont need to make cut price deals to encourage our clients to come back again and again. 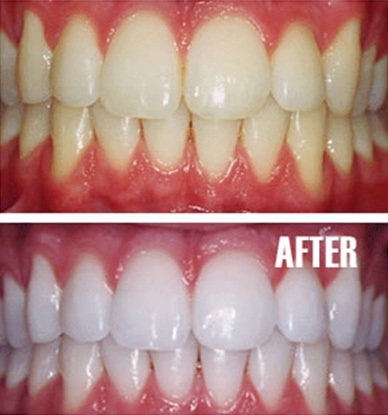 We offer the best most healthy option of one hour teeth whitening in Dublin. We keep our prices fair and our clients keep coming back. Now that you have decided to book a Smile White Laser Teeth Whitening treatment at Vitality Centre Ballsbridge, its time to consider a few things. The first is that teeth whitening can only remove stains. It does not change the colour of your teeth. We will go through a consultation with you when you arrive. It takes approximately 15 minutes to complete a form and details. The teeth whitening itself takes 45 minutes. Anything less just wont get full laser teeth whitening results.